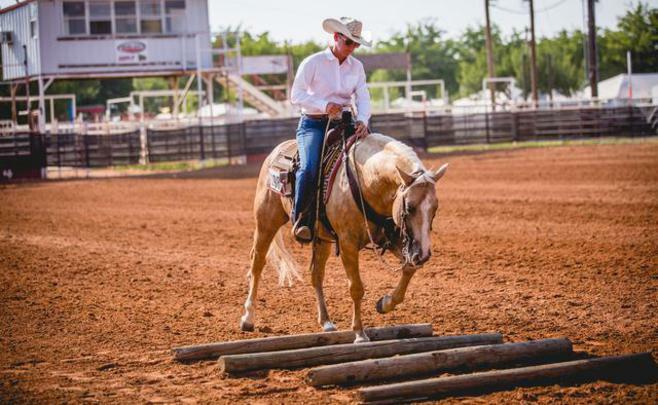 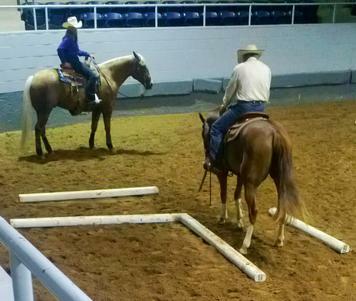 "Discover the Bar M Difference"
AQHA Professional Horseman, Katie Dove, will put a great foundation on a young colt, tune up an older horse, or take you and your horse to the winner's circle. 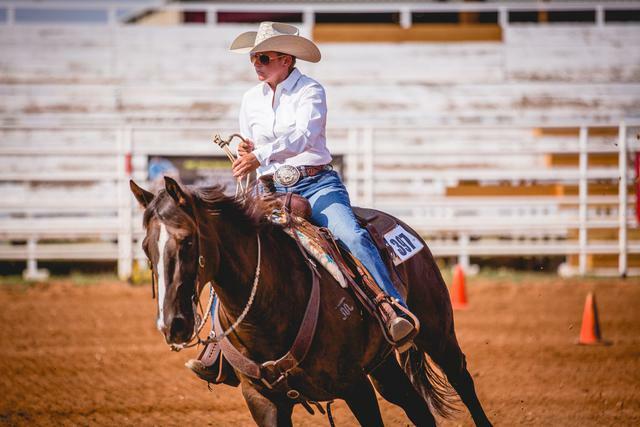 She specializes AQHA/APHA Ranch Horse Riding, Reined Cow Horse, SHOT/ASHA, and AQHA Ranch Versatility. 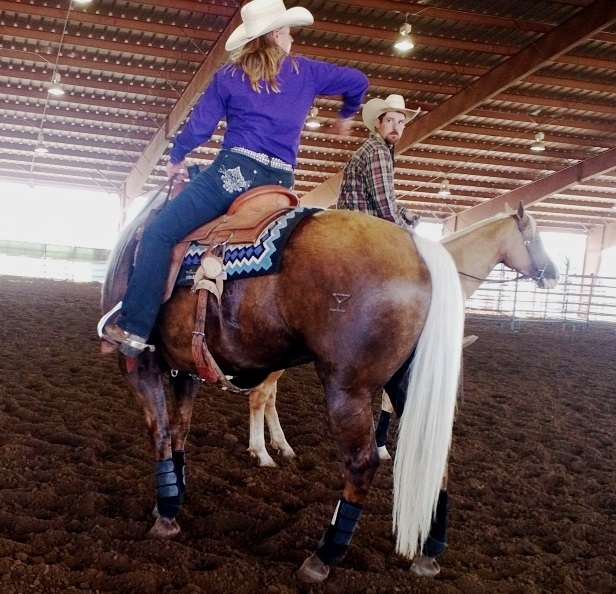 Katie offers clinics, as well! 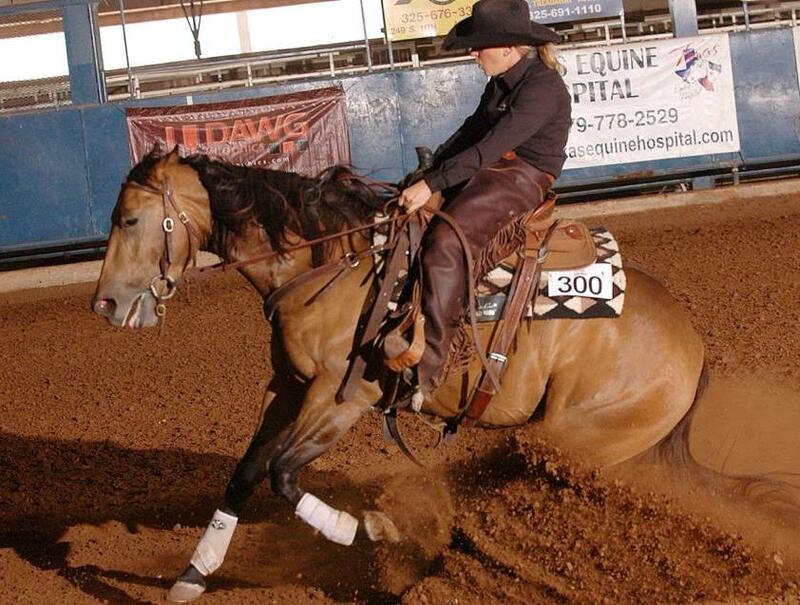 For more information about Katie please visit the About page on this site.